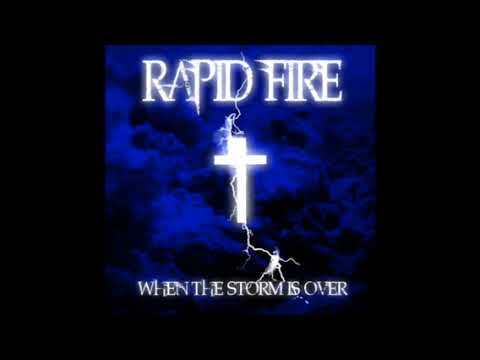 finish strong by rapid fire - rapid fire | Holy Hip Hop...Taking The Gospel To The Streets...Since 1997 Holy Hip Hop!Christian Hip Hop!Gospel Hip Hop!Gospel Rap!Hip Hop Gospel!Christian Rap!Taking The Gospel To The Streets! New song to encourage you to finish strong in Christ! Music by Kekkos Beats. God bless!